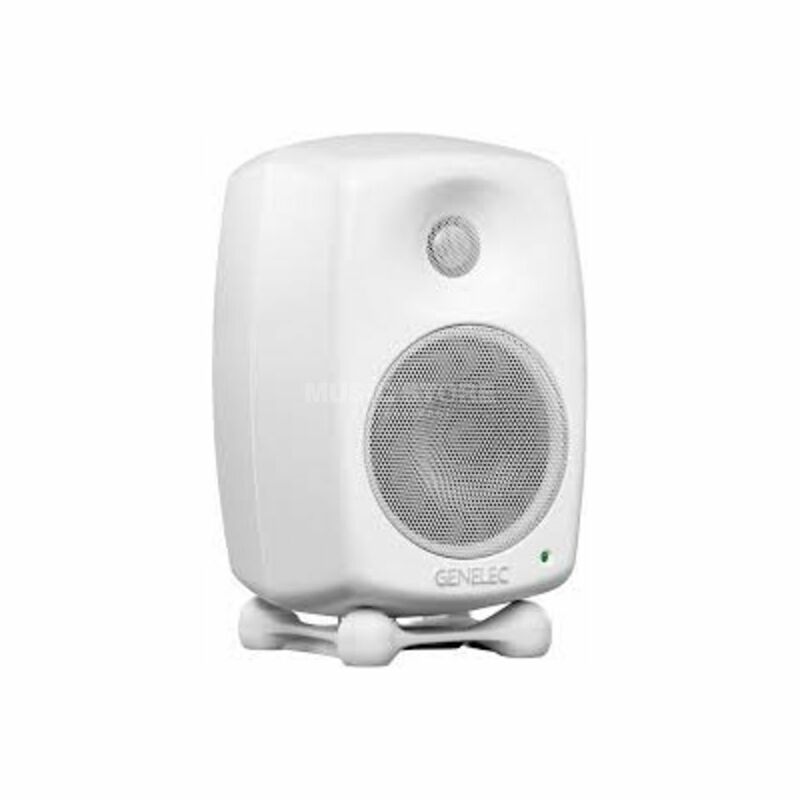 The Genelec 8320AWM Active Studio Monitor is a nearfied active studio monitor, offering a 100W output, with a 4" woofer, and maximum SPL of 100 dB. The compact 8320A SAM studio monitor is today's most advanced and flexible monitoring solution. The 8320A extends Genelec SAM system offering a very wide range of facilities. A new and highly intuitive Genelec Loudspeaker Manager (GLM 2.0) control network and software allows adjustments of all aspects of monitor settings and full system control. Genelec AutoCal allows you to automatically align every monitor for level, timing, and equalisation of room response anomalies. The 8320A features Genelec MDE and DCW technologies, a flow optimized reflex port and very neutral frequency response. Combining performance never heard before, the 8320A is the small monitor for music studios, post-production houses, digital edit suites, radio, TV and outside broadcasting.